Showing results by author "Katherine Harmon Courage"
These days, probiotic yogurt and other "gut-friendly" foods line supermarket shelves. But what's the best way to feed our all-important microbiome - and what is a microbiome, anyway? 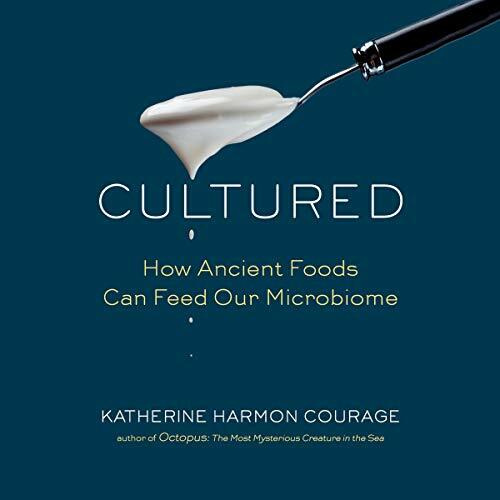 In this engaging book, science journalist Katherine Harmon Courage investigates these questions, presenting a deep dive into the ancient food traditions and the latest research for maintaining a healthy gut.